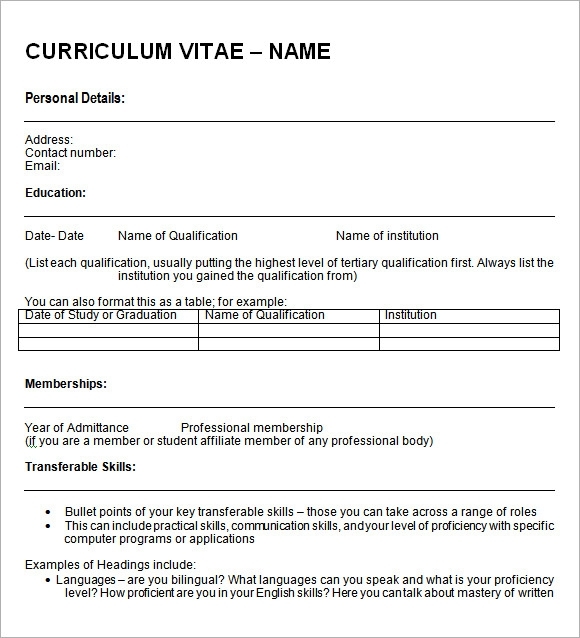 For an applicant looking for a job, one requirement is to have their full details in paper for their employers to read before an interview, using blank CV Template they can write down all their personal and educational background that their application requires. The outline tool to where aspirants can write down all their strengths and interest to have the job they need. 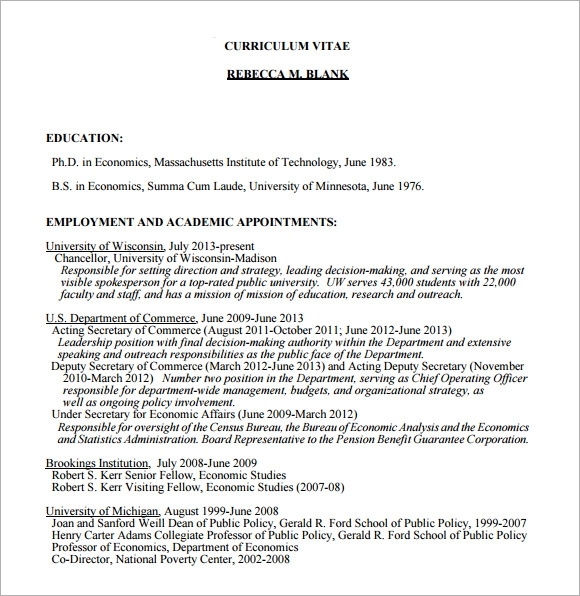 This is a PDF format of a blank CV template that you can use. It shows you how to set everything up and you simply need to input all of the required information. Make sure that you have the correct employment dates, positions and contact information for your earlier employer, if required. This is a Word format option that you can use and you can simply edit the data and input yours. It has your address, contact number, email, qualifications, skills and much more. Ensure that everything is correct and in proper format with right grammar and no spelling mistakes. If you want a simple option, then this is a great one. It has a place for the personal details, including name, address, telephone number, fax and email address, along with birth date and nationality. It also has places for your work experience as well as your training and education. This is another great blank option that you can use. It has all of your personal details, your personal statement, experience and much more. This is a simpler option and a less formal one as well, which can be be a bit more personal. 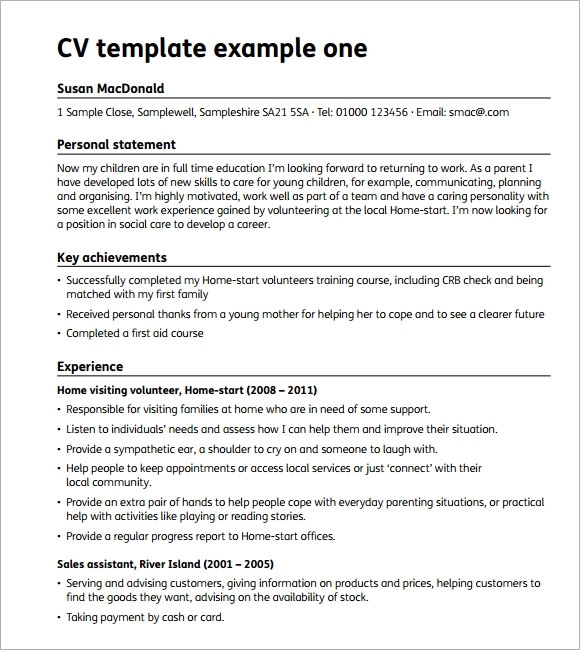 When do I Need a Blank CV Template? 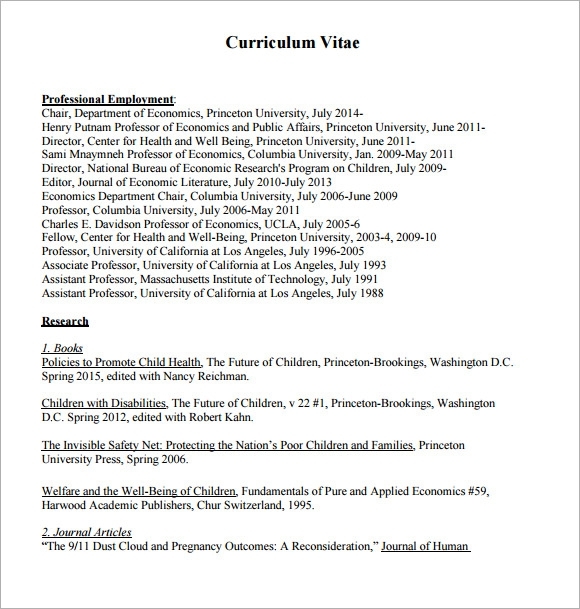 How to Create/Write a Blank CV Templates? 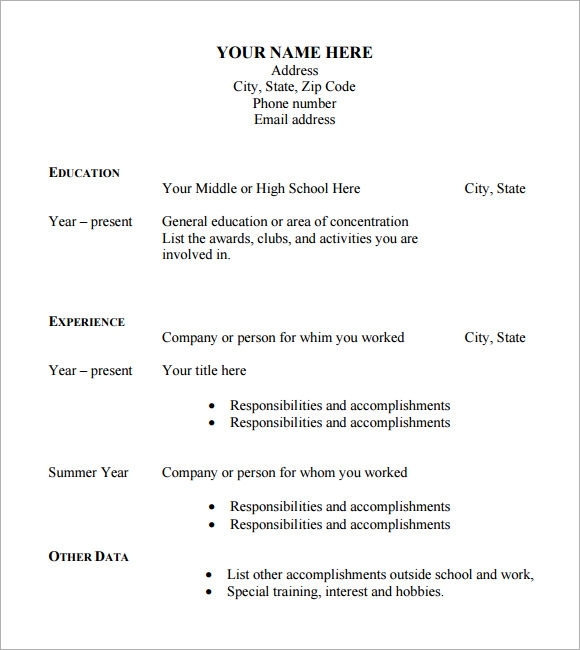 It is extremely simple to write a resume, especially if you are using a template. First, decide what template you want to use, then download it. Make sure that you have it opened in a program that you can edit it with, change the information, save it and print it out. 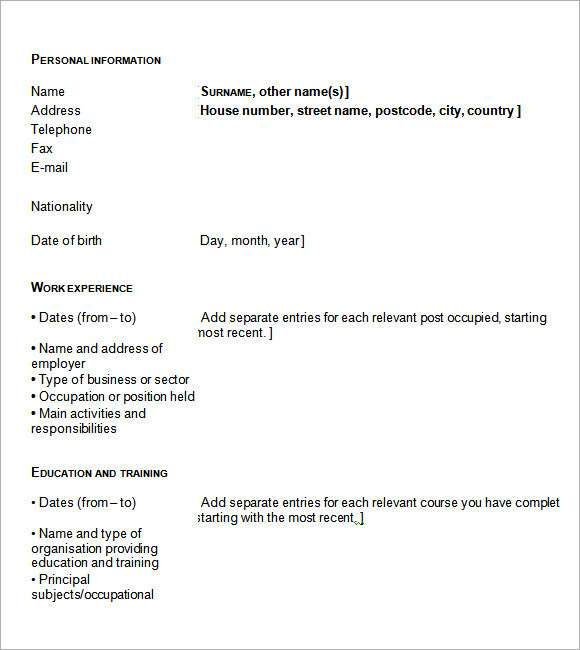 An example template of this paper is free and can be downloaded online where you can write down your information before you apply for a job and print it. 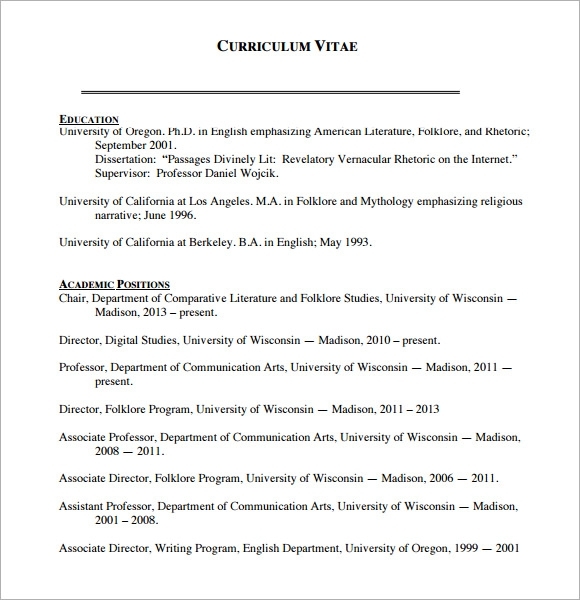 Blank curriculum vitae template will make a basis in writing down your personal information in a concise but coherent manner that employers will read with ease.